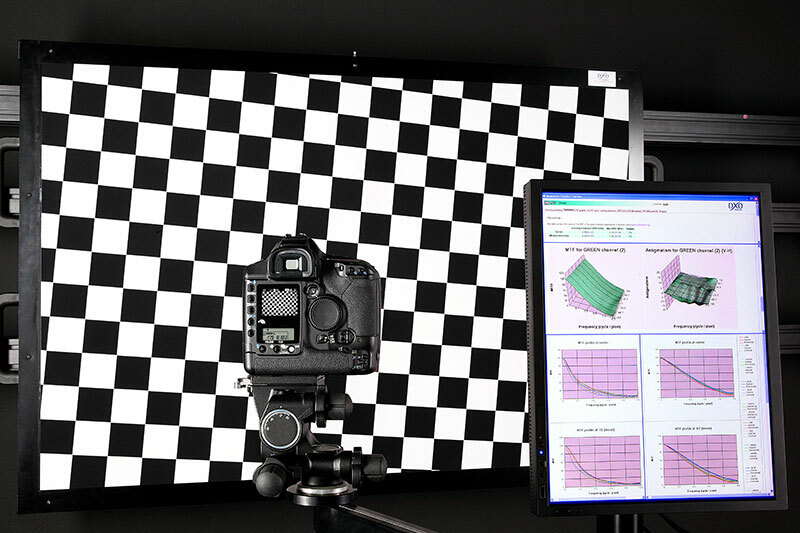 DxOMark is pretty well respected, due to the care they take in analysing still and video photography. But they're treating phone cameras like DSLRs and, as such, aren't testing all the use cases and modes that people encounter out in the real world. At which point, if you've been around the world of Symbian or Windows Phone - or Nokia, generally - for a while, your jaw will drop and your opinion of DxOMark will drop faster. Now, I should state that I too have tested most of the above smartphones and there are some cracking cameras in that bunch. And some middling units too. 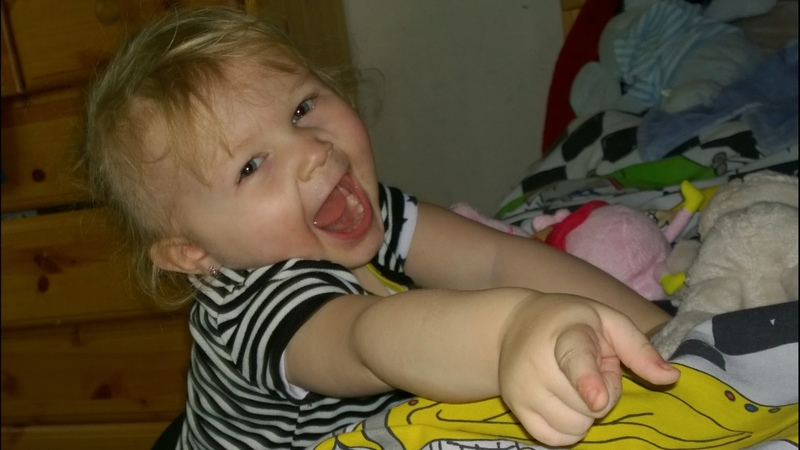 Yet most are much higher in the rankings than the two monster PureView devices from Nokia. How is this possible? Because DxOMark is only testing a small part of a camera's functions and performance. Test photos are taken while tripod-mounted - obviously 99.9999% of real world photos by real users are taken handheld. I can appreciate why a tripod is used - to eliminate variation in hand wobble between devices, but it unfairly disadvantages all the phones with OIS (optical image stabilisation) - in this case the Lumia 1020's stabilisation works rather well and yet the OIS isn't used at all in testing. Flash isn't reported on in the scores. I appreciate that flash-lit shots (e.g. of pets, people) are rarely ideal and/or realistic, and that photo purists (like the DxOMark folks) avoid using flash wherever possible, but to not rate flash at all puts the two smartphone cameras with 'proper' (Xenon) flash at a huge disadvantage. Zooming isn't tested at all. I appreciate that this is because every phone other than the Nokia pair here can't really zoom at all, so DxOMark is using dumbed down expectations. But completely ignoring one of the core selling points of the 808 and 1020 is very disappointing. All tests are done with initial phone firmware - there's no concept at DxOMark in going back after a major OS/application update and checking out improved image capture. The 808 had this nailed at the outset, but the Lumia 1020 took a good year for its imaging performance to be best optimised. But none of this mattered, because all DxOMark seem to care about is rankings based on each phone's initial firmware. Probably because of the workload involved in re-doing testing, but not really fair to any phone whose camera stumbles out of the blocks but then improves markedly. To use an analogy, if these were car tests, it would be pitching a Ford Fiesta against a Ferrari but limiting both to 30mph, second gear-only and up and down a suburban road. All out of the factory, with no chance to 'wear in'. A complete travesty, in other words. Static scenes in good and bad lighting, but handheld, so testing stabilisation as well as light gathering abilities and resolution. Flash lit photos in typical indoor/evening lighting, of both static and human subjects, the latter my standard 'party' test, of course. Testing optical/lossless/digital zoom - this is implemented in a variety of ways in modern hardware, but is certainly worth trying out - so many shots can be instantly improved, at capture time, by zooming in, to 'crop' the field of view and make the shot more 'intimate'. And I've been doing a lot of this over the years in my many camera phone head to head testing on AAS and AAWP - I seem to be the only one doing 'party' and 'zoom' testing in the tech world, sadly. Another shot made possible by using features not DxOMark-tested. 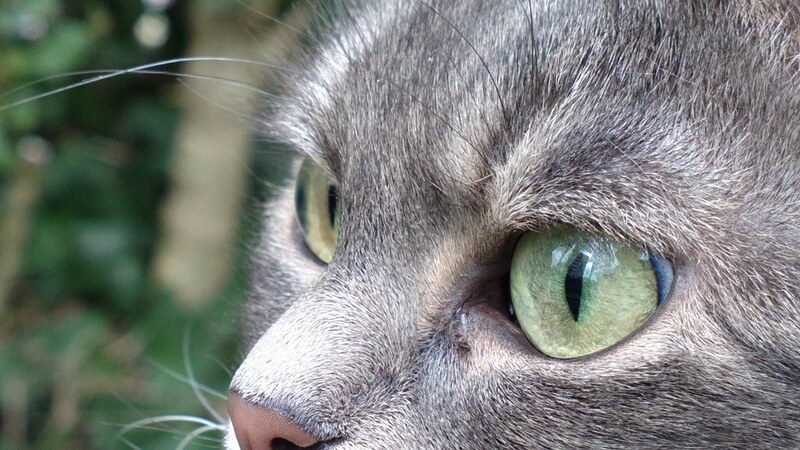 In this case zoom, on the Nokia 808, here's Oliver's shot of his cat's eyes, with the zoom letting get incredibly 'close' (see, it's not just for distant objects!) and providing fabulous natural 'bokeh'. Here then is to 'realMark'. Copyright err.... me, 2016!